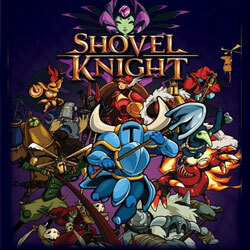 Shovel Knight is a Platformer game for PC published by Yacht Club Games in 2014. Become an epic worrior with armor and of course a SHOVEL! 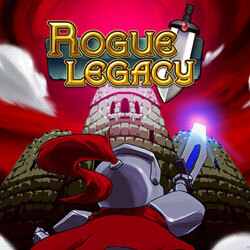 You are going to play as a knight who is trying to rescue his love and enliminate the witch. 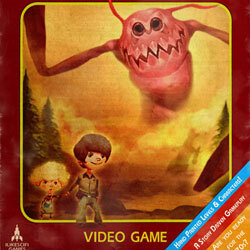 Pitiri 1977 is an RPG, Platformer and Adventure game for PC published by ILIKESCIFI Games in 2014. Save your brother from the dark forest! 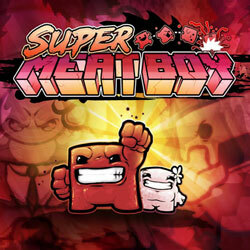 As a monster, who lives in a dark jungle, kidnaps your brother, you are going after him to find him. 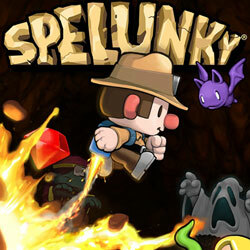 Spelunky is a Platformer and Adventure game for PC published by Mossmouth in 2013. 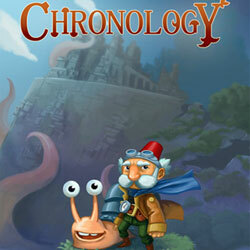 Explore different places and become an adventurer! 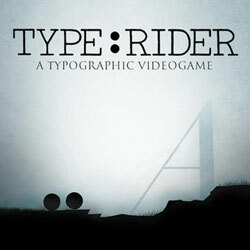 You are going to play as a young alone boy who wants to explore different secret and dangerous places. 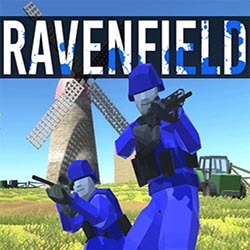 Ravenfield is a Platformer and Action game for PC published by SteelRaven7 in 2017. Get ready to hunt the ones who are not your color! With the help of your blue allies, battle against those of red with anything you have to bring them down. 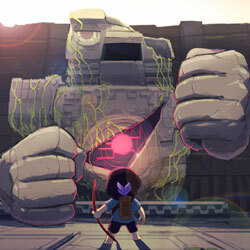 Titan Souls is an Adventure, Action and Platformer game for PC published by Devolver Digital in 2015. 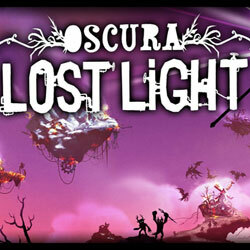 Begin an exploration for the monsters! Help an archer to start a journey in this unknown world and find its path through the goals.